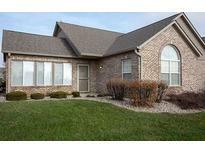 Find Shelbyville, IN Condos for sale. View Photos, Maps and MLS Data Now! Trotters Chase - Professional cleaning, including carpets, just completed--ready for you to move right in. 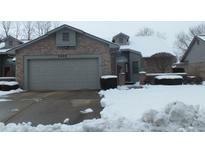 MLS#21609567. RE/MAX Results.